So it seemed like the pregnancy references were over. After all, Kurt and Mercedes helped “their lovechild” on her way to her new life via Sue’s shoes (misguided as their intentions may have been). 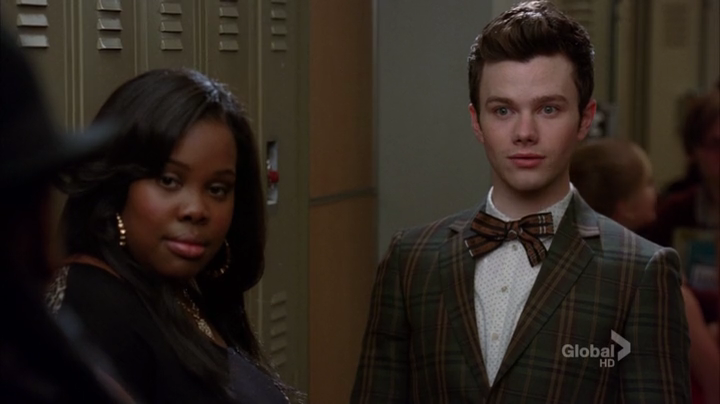 Except that the most recent spoilers indicate a hippopotamus brooch on Kurt’s clothing. Early during the Old Kingdom, the Egyptians saw female hippopotami as less aggressive than the males, and began to view their aggression as only protecting their young–not territorial, as was male aggression. Consequently, Taweret became seen, very early in Egyptian history, as a deity of protection in pregnancy and childbirth. Pregnant women wore amulets with her name or likeness to protect their pregnancies. 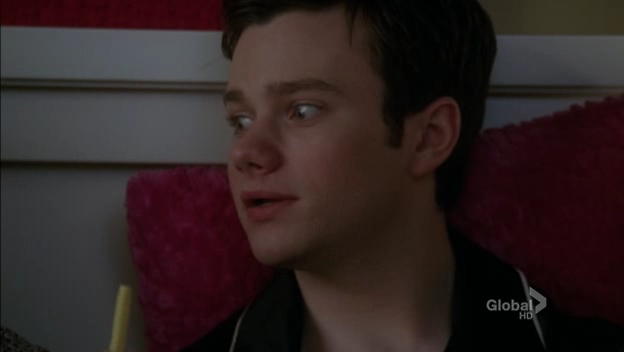 So is Kurt “pregnant with possibility”? Is there just one thing (is Unique it?)? 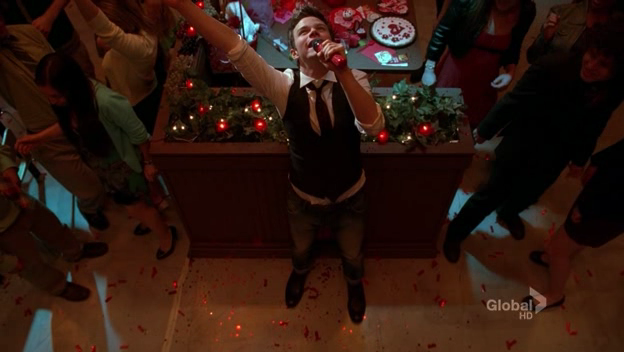 Or is Kurt expecting a litter?